PERFECT B3 PKG! NEW ARRIVAL DON'T MISS OUT! NOW IN OUR SHOWROOM! 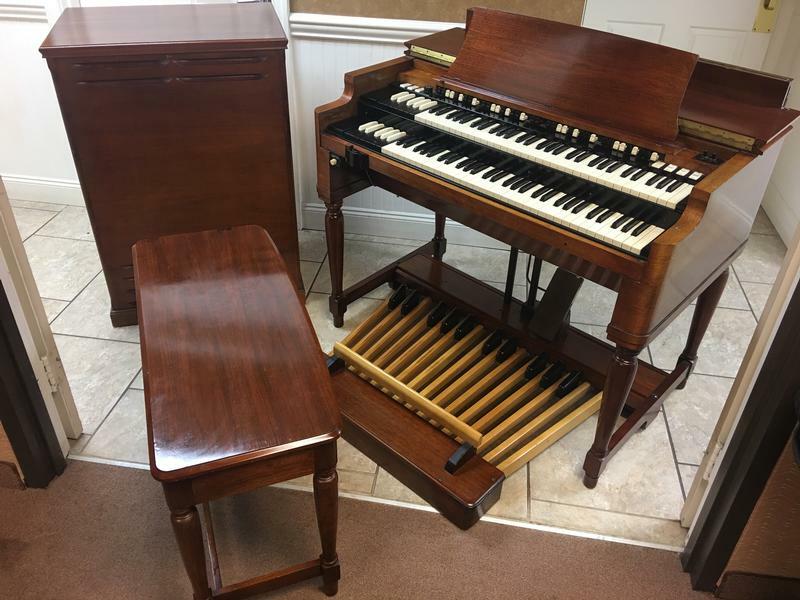 MINT CONDITION VINTAGE HAMMOND B3 ORGAN & ORIGINAL 122 LESLIE SPEAKER!- Will Sell Fast! Plays & Sounds Perfect! - Sold! & Original Matching 122 Leslie Speaker!